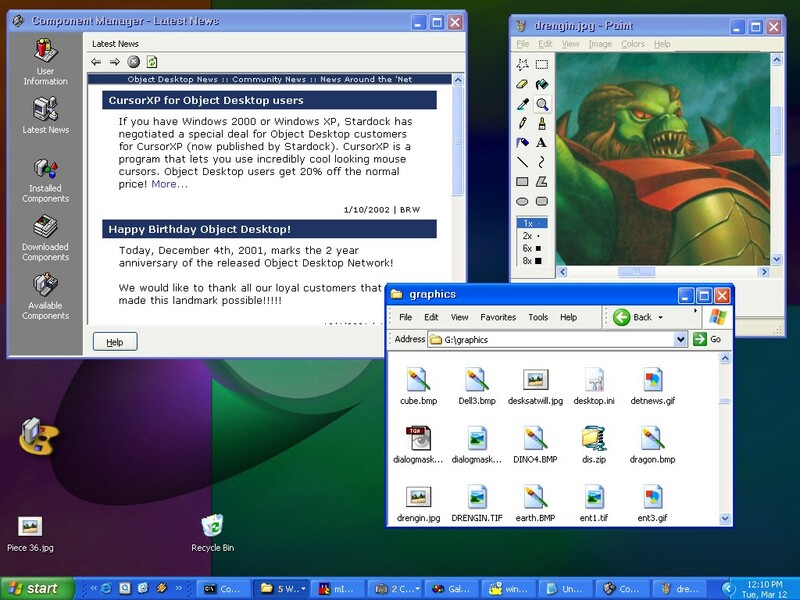 I modified the Luna theme that comes with ObjectBar to be a little bit more like the "real" Windows XP Start bar. If you don't have Windows XP, this bar behaves identically to what you get on Windows XP. i tried many xp-based objectbar, but i find this the most comfortable! thanx Frogboy!!! keep up the good work!